When you use Critters RV & Self Storage in West Jordan, Utah, you will feel secure knowing we offer camera-monitored self storage units. Your valuables are protected and secure with us. We understand that different people have different self-storage needs, but we share a common dilemma, which is: "Where am I going to store all of my things?" Critters RV & Self Storage is the answer. No one enters our RV facility without one of our staff on site. The security of your assets is very important to us. We have the latest state-of-the-art security monitors on site. Our secure facility has 24-hour monitored surveillance. 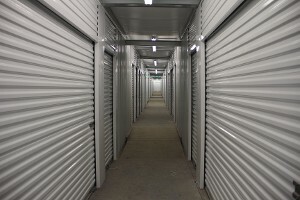 We have 24 cameras, motion detectors, and individual self storage door alarms that give each customer access to the facility and their own self storage unit specifically. Critters RV & Self Storage offers a higher level of customer service than any other self storage company in our price range. We are always just a phone call way to assist you. Contact us today—our friendly staff is waiting to hear from you 24/7. 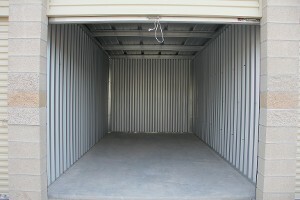 Contact us for more information on our secured storage units in West Jordan, Utah.